Why Seek Legal Support Services? There are numerous advantages associated with seeking legal support services more so when they are outsourced to India. These services are linked to those who are looking for expert advice and know all about the law and the required procedures that have to be followed. Providing legal and litigation support services have helped many law firms stay afloat from competitors. There are volumes and volumes that have to be considered while offering such services by the law firm. These include in-depth knowledge about the client and its activities which are summed in notices, depositions, wills, legal proceedings, intellectual properties, and others. There is nothing that can be omitted since every small bit of information plays a key role in offering quality legal support services. Services of professionals must be availed since they have the skill and required knowledge that will help the client sail through troubled times. 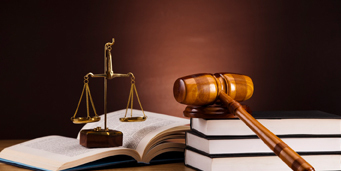 The professionals offer up-to-date status on the court cases, ensure the client understands what they are doing and how beneficial it is for the client, have access to latest technology thereby ensuring everything is done at a faster pace and also ensuring that the proceedings go smoothly through their able guidance. Responsibilities of the legal service provider team include researching the case. Everyone on the team should be very well aware of the case and all its intricacies. Other responsibilities include preparing reports, writing documents, and also maintaining a log of documents. Everything in a law firm is governed by documents and evidence thus ensuring everything is recorded in an orderly manner is essential. How Beneficial Is Outsourcing Legal Support Services? Outsourcing, in general, has been well-received and has overcome all the initial apprehensions of how, why and when. These days’ people are continuously looking for outsourcing companies that can help deal with their innumerable problems thereby reducing the workload. There are other advantages of outsourcing which broadly sum up to cost-effectiveness, getting more work done and having a backup legal support. Outsourcing eliminates the trouble of you hiring a temporary employee in getting work done followed by providing office equipment, training, health benefits and also overtime pay. All of this is taken care of by the legal outsourced company. Another reason for the popularity of legal support services being outsourced is the workload gets divided or even entirely shifted. This helps the team in the foreign country to concentrate on work and produce quality output. While looking for outsourcing India is a prominent and sought-after destination and more specifically Legal Support World. 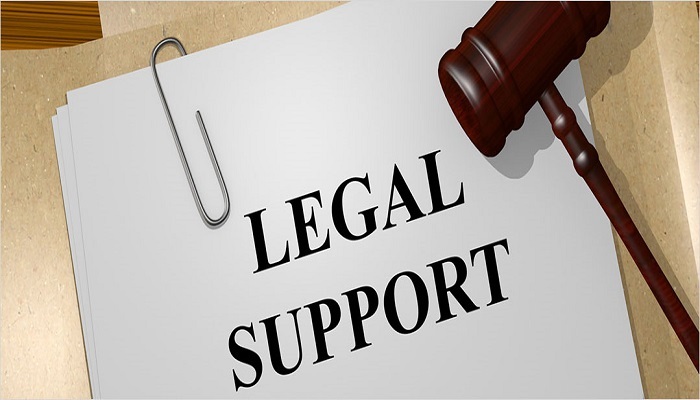 Legal Support World is a very reliable company which has been encouraging outsourcing. There is a very able and professionally sound team that works delicately. The legal support services are numerous that they offer few of them include legal coding and indexing, medical record review, drafting of motions, summarization of records, deposition summaries and the like. Most of the work revolves around finding and documenting. Be assured of quality and fast service through Legal Support World. Over the years the experience gained by this company reflects very well in the completed legal work. With an assurance of confidentiality, there is no better place to outsource your legal work.